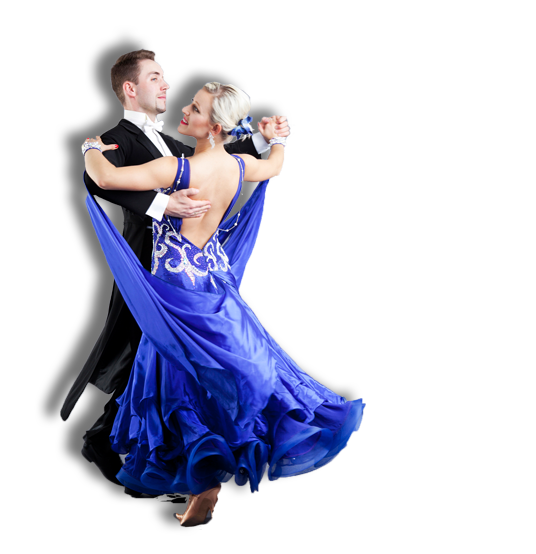 Our dance club organises wedding dance lessons in West London (Northfields, Ealing and all other places in West London). 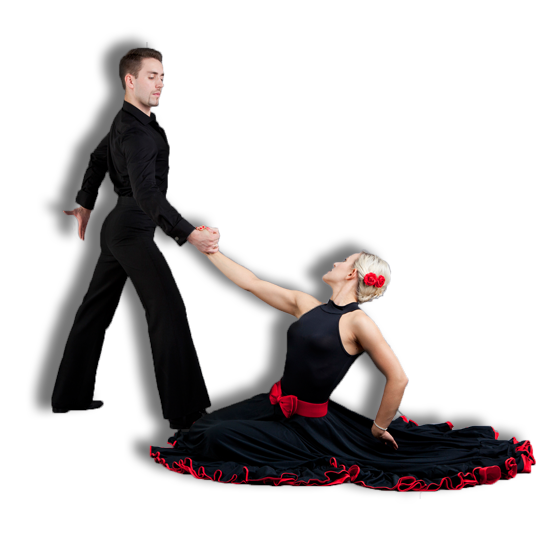 For those who want to learn fast or would like to prepare wedding choreography we also provide private classes. 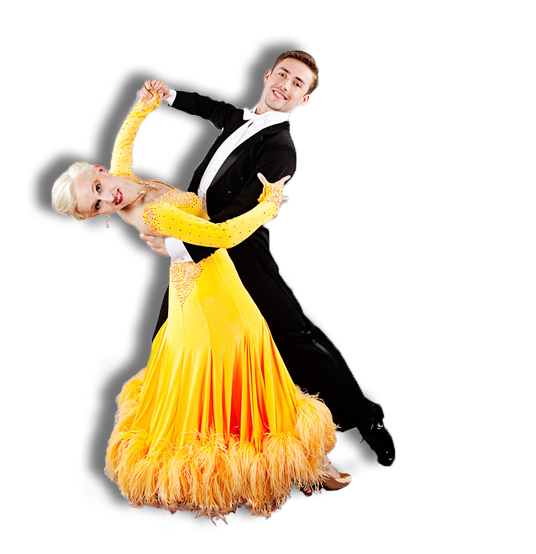 Our wedding dance classes in West London are run by most experienced instructors offering the best way to quickly and effectively learn wedding dances.